Crisfield is one of Maryland’s most historically significant port towns. Much of the town is built on oyster shells, a result of centuries of oystering. This small, friendly community is famous for its seafood, especially crabs and oysters. 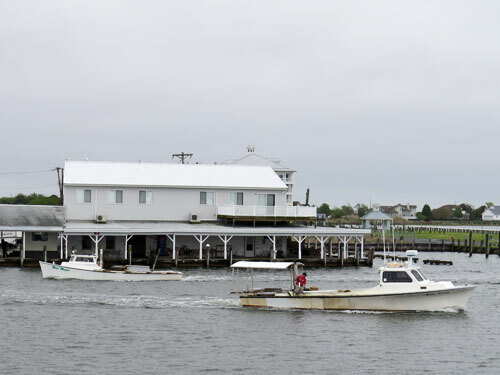 Crisfield is home to Somers Cover Marina and other harbors. Located nearby is Smith Island.